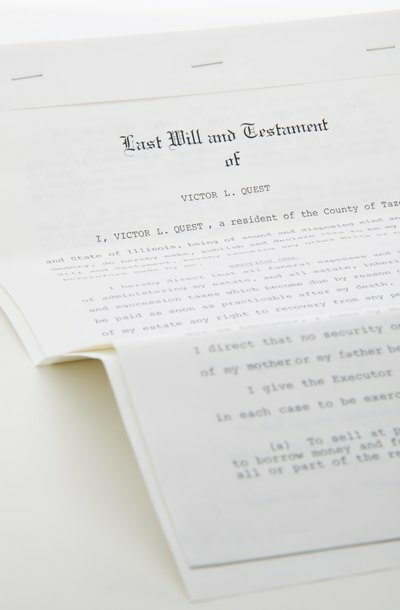 The formal definition of a beneficiary for legal purposes, according to Black's Law Dictionary, is one for whom a trust is created. In everyday usage, a beneficiary is the designated recipient of benefits specified in a legal document, such as wills, trusts, pension plans and insurance policies. If you are named as the sole beneficiary, you are entitled to all of the benefits that pass to you in such documents. Sole beneficiaries can be designated to receive money, land, personal property or even the proceeds from pension plans. Sole beneficiaries don't have to be individuals; religious, educational, charitable and other types of organizations can also be designated as sole beneficiaries. The Law Dictionary: What is Beneficiary?